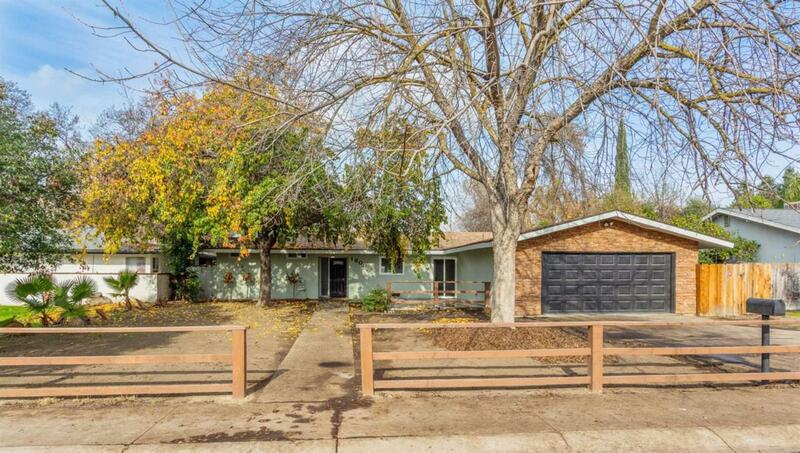 Lovely home in a quaint Visalia neighborhood. From the moment you approach the front door, you are greeted by a shaded front yard that offers great curb appeal. Enjoy the open floor plan that is great for entertaining. Lots of updates throughout this 3 bedroom, 2 bath home. Listing provided courtesy of Parminder Singh of London Properties - Kingsburg.